Nothing is worse than getting in your shower in the early morning in anticipation of that warm water to only find that you have none. What about when you come home from work after a long day to find your basement full of water because your water tank has burst and has been leaking. Unfortunately, lets face it, electric or gas water heaters usually fail at the most inopportune times or when you least expect them to. That’s why we are available around the clock for such an emergency. 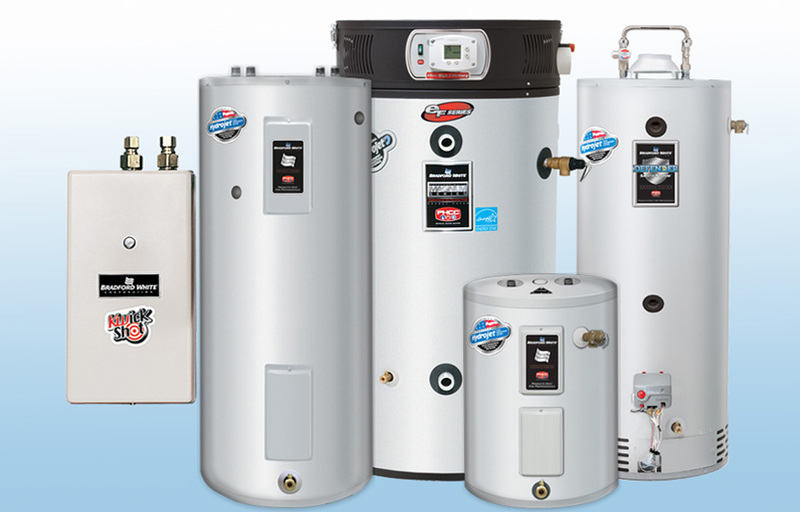 We are standing by and will be available to handle any type of electric or gas water heater tank repair or replacement that you need. We are on-call 24 hours a day, seven days a week. 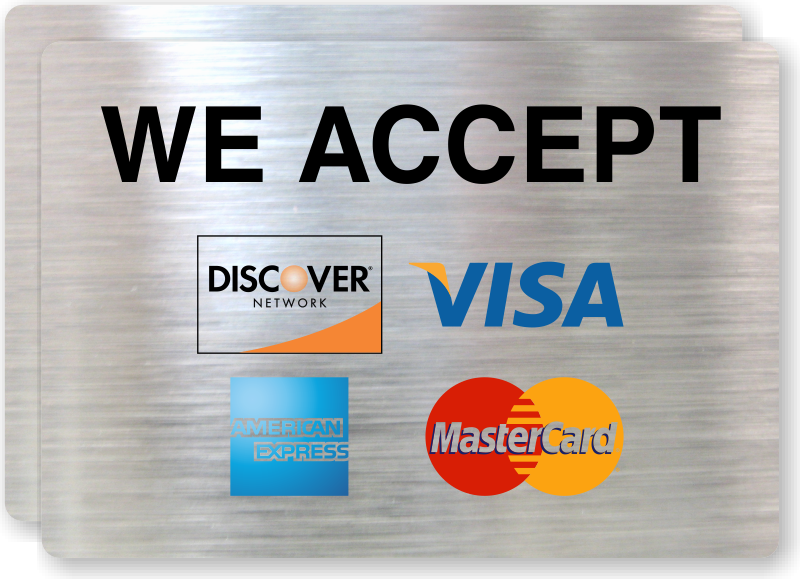 We promise to be there when you need us.